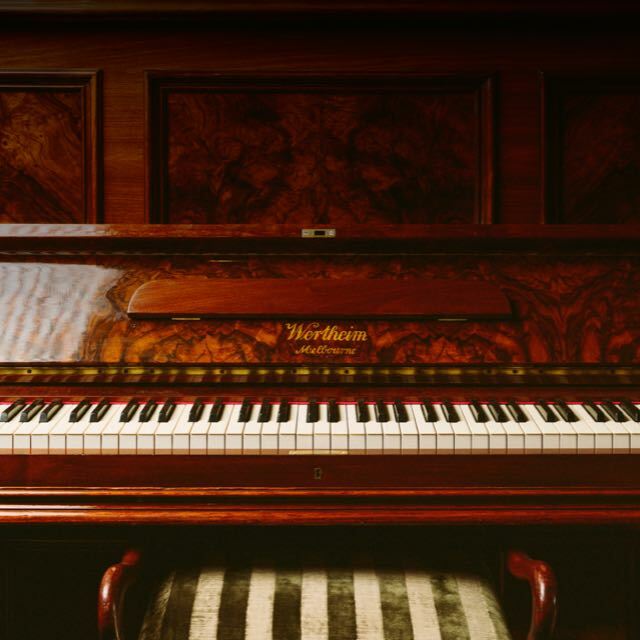 Knowing pianos inside and out, we understand the importance of moving a piano correctly. As a long-established piano business, we have moved thousands of pianos for customers and ourselves over the years! Leaver & Son offers an experienced piano removal and logistics service with highly-trained staff and specialist moving equipment. Whether you are moving house, moving town or moving interstate, our expert removal team can provide the right logistical solution for moving your valuable instrument. Our removal service isn’t just removal, though. Parts, such as rods or levers in the playing mechanism, can shift slightly when a piano is moved, so our service includes an inspection on arrival to check all is working as it should. This is a service that standard removalists cannot offer. For pianos that are no longer wanted, we offer a removal and recycling service from $330 (Adelaide Metro Area). If you would like to discuss your piano removal needs, please use the quote form or give us a call on 08 8362 8813.